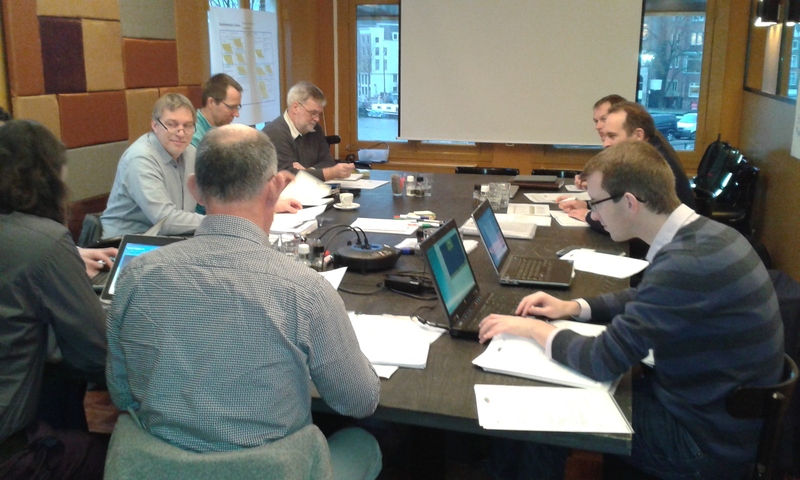 After the first workshop in Hamburg in June of this year a follow-up workshop was organised in Amsterdam on 2 and 3 December. The objective of this workshop was to give the opportunity to discuss the condensed results collectively with all involved partners. The earlier completed interfaces for the results on governance elements were discussed in order to develop a joint European governance vision, implementation strategies and business idea’s. The morning session started with concise oral presentations on the status of each estuary. 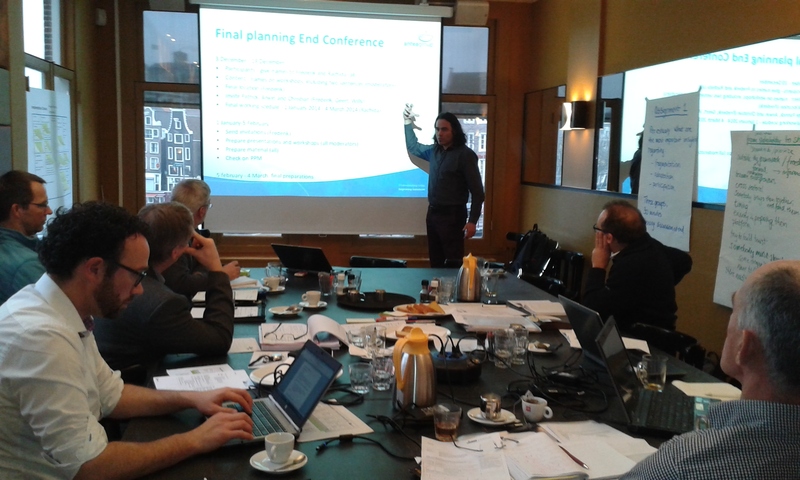 For the Schelde the third stakeholder workshop was carried out last week (27 November 2014). It was emphasized that it’s important to support the stakeholders to continue with the selected project initiatives (business idea’s). During the afternoon the three pre-selected governance elements - fragementation, adaptation and participation - were discussed extensively for each of the estuaries: Schelde, Weser and the Göta älv. The main conclusion of the workshop was that we have achieved great results within each estuaries. However, there are still some bottlenecks to address before stakeholders can actually become shareholders.